2019 is here with us; Alongside with the Approved National Open University of Nigeria – NOUN Academic Calendar update on how to Run this year noun academic programme for noun students and the general public. Letting you know the Noun resumption dates and deadlines of every activity being organized by the school management board. Why Released University Academic Calendar? 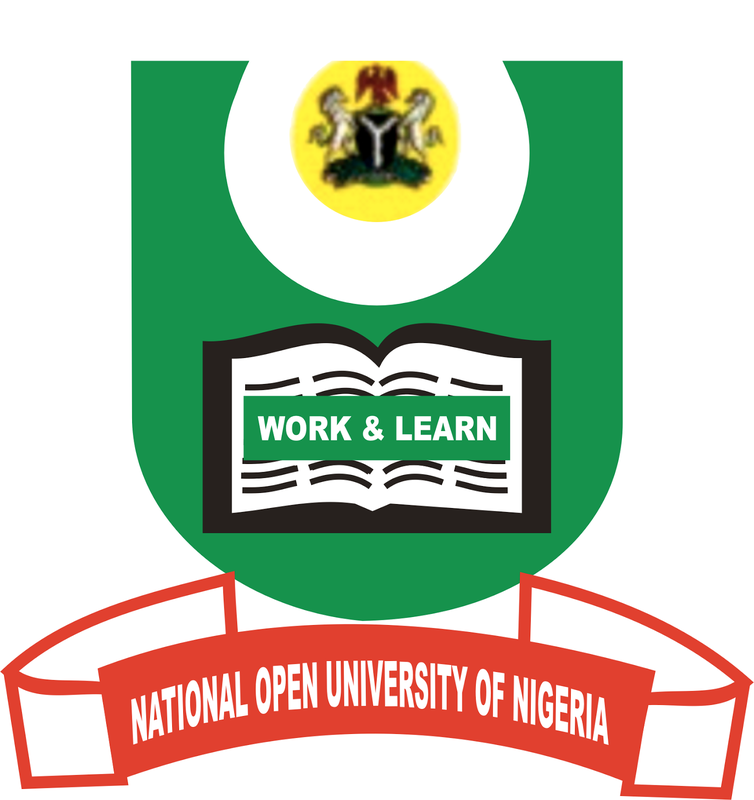 The NOUN Academic calendar tells a student how every programme is scheduled, so that, every noun student should know what to expect each week or months and follow up accordingly. Secondly, The Noun academic calendar and/or programme is like a To-do list of what the school wants to achieve before the year runs out. And one thing about this Noun Calendar is the way it’s being scheduled and strictly followed. NOUN works so hard to meet up with the programme deadlines.